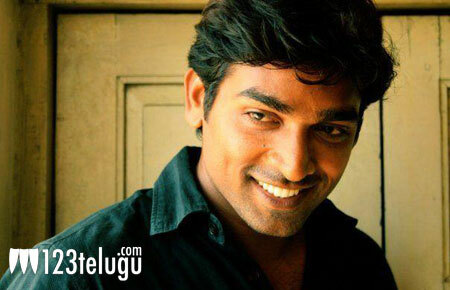 Who will step into Vijay Sethupathi’s shoes? Vijay Sethupathi’s ‘Soodhu Kavvum’ turned out to be a big hit, both commercially as well as critically. Vijay Sethupathi is leading a new wave of filmmaking in Tamil Cinema, where script is king and realistic approach is God. We are hearing reports that ‘Soodhy Kavvum’s Telugu remake rights have now been picked up by PVP Cinema. Who will step into Vijay Sethupathi’s shoes in this remake? That remains to be seen as no further details have been announced so far. ‘Soodhu Kavvum’ is a comedy thriller that has been directed by Nalan Kumarasamy. Incidentally, Vijay Sethupathi’s ‘Pizza’ also did well in Andhra Pradesh.